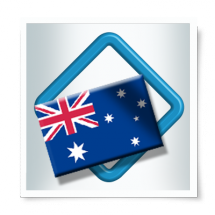 The ASX Data Pack has been specifically tailored for traders and investors who have a focus on the Australian Market. 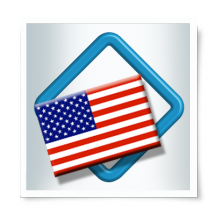 The USA Data Pack has been specifically tailored for traders and investors who have a focus on the USA Market. 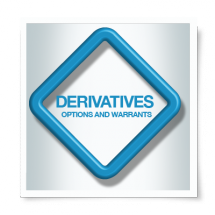 The ASX Derivatives Pack has been specifically tailored for traders and investors who have a focus on ASX Options. 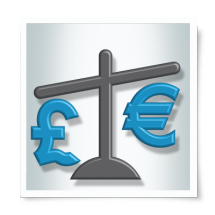 The Forex Pack has been specifically tailored for traders who have an FX focus. 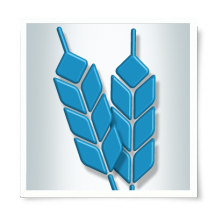 The Futures Pack has been specifically tailored for traders and investors who have a focus on the Futures Market.